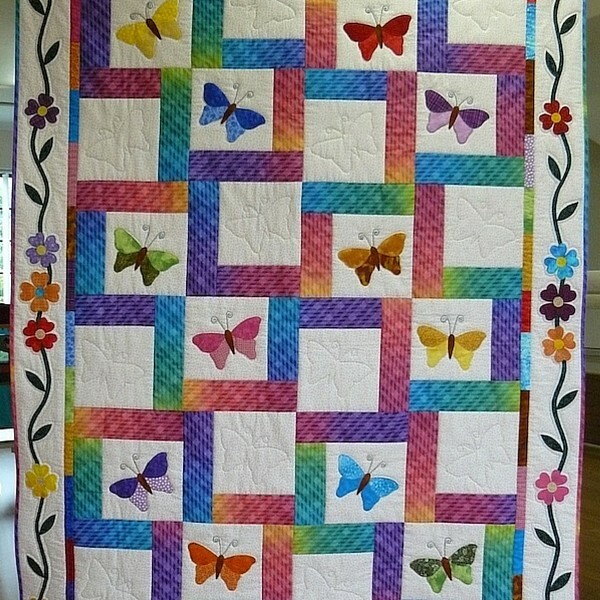 Do you need a quilt for a special occasion such as a birthday, baptism or wedding? Or perhaps you want to spoil yourself or a loved one with a special quilt and you either don’t have the time or know-how to make one? 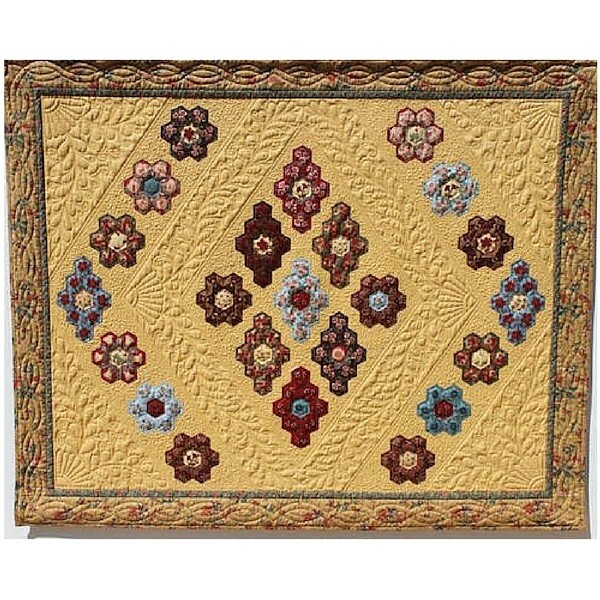 We will make a quilt to your own design in quality fabrics, paying lots of attention to detail and pouring love into every stitch – as if you had made the quilt yourself…We do not rush this process, so please book a consultation with us at LEAST 2-3 months in advance. 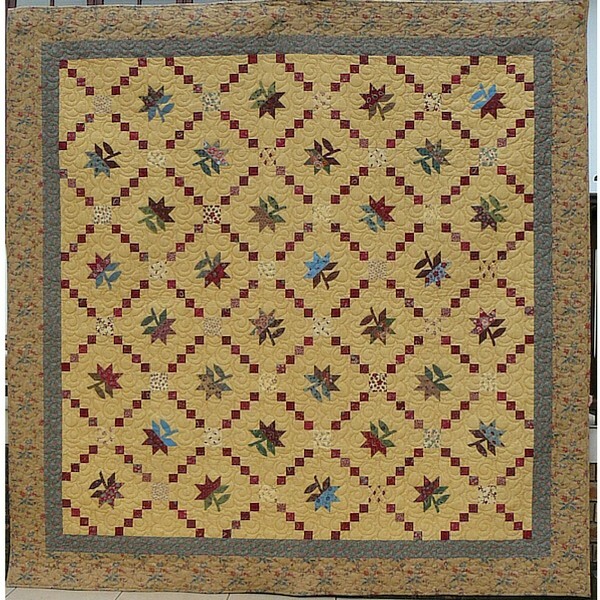 a beautiful bed quilt made from a dear late mother’s favorite cotton shirts. 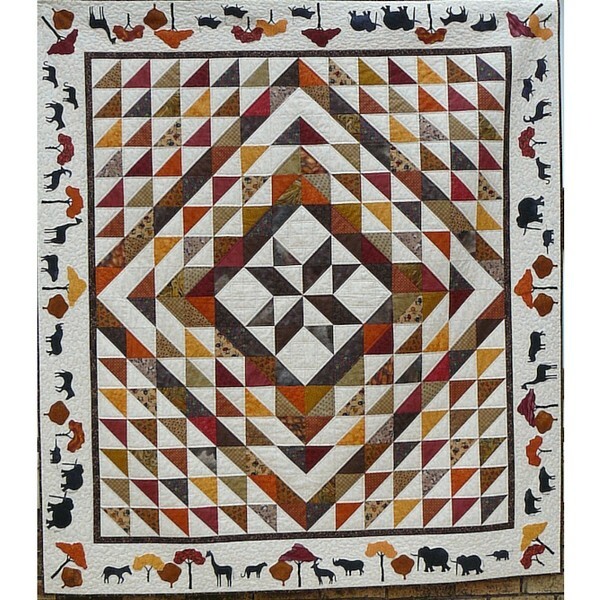 a Reproduction quilt that won a Special prize on the same show. Both of these quilts went on to tour the 2014 World Quilt Show.